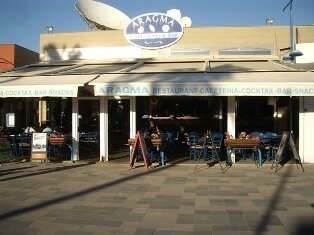 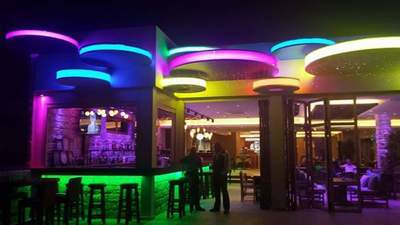 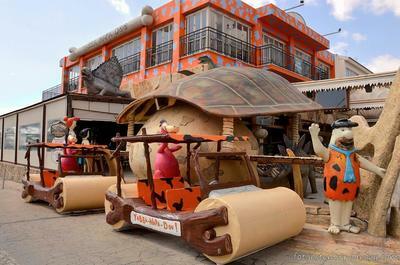 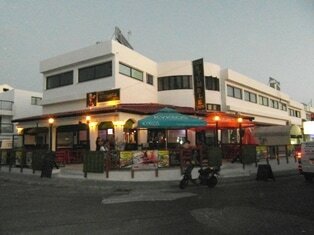 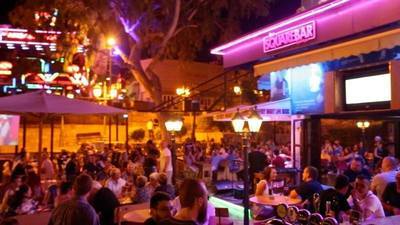 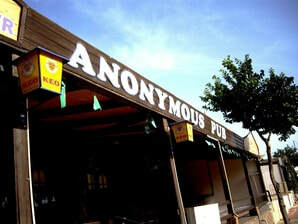 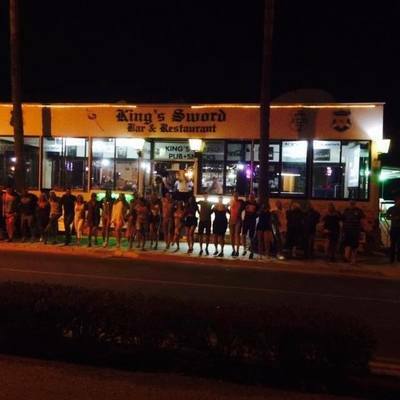 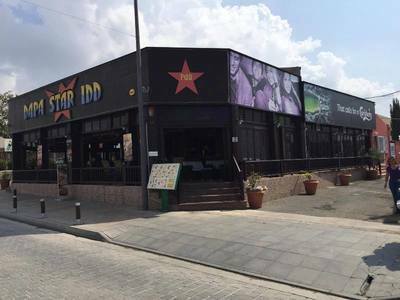 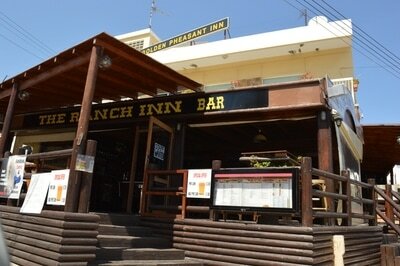 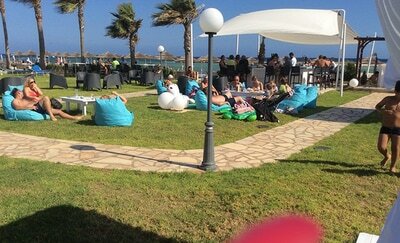 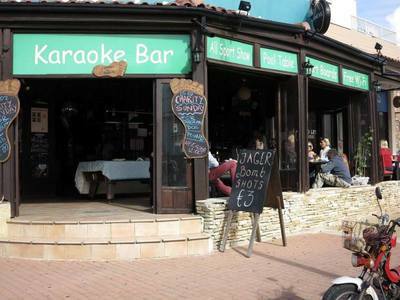 Ayia Napa has over 90 bars. 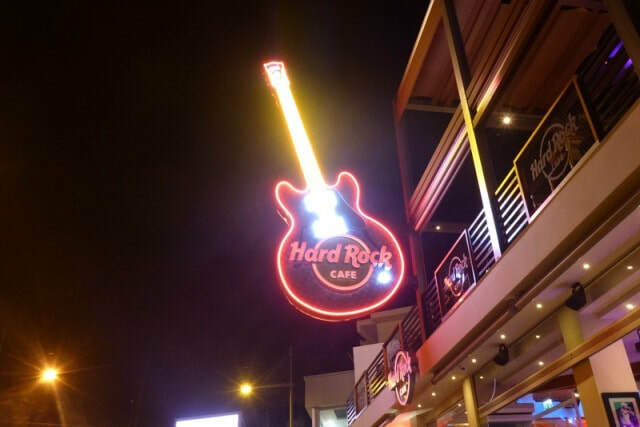 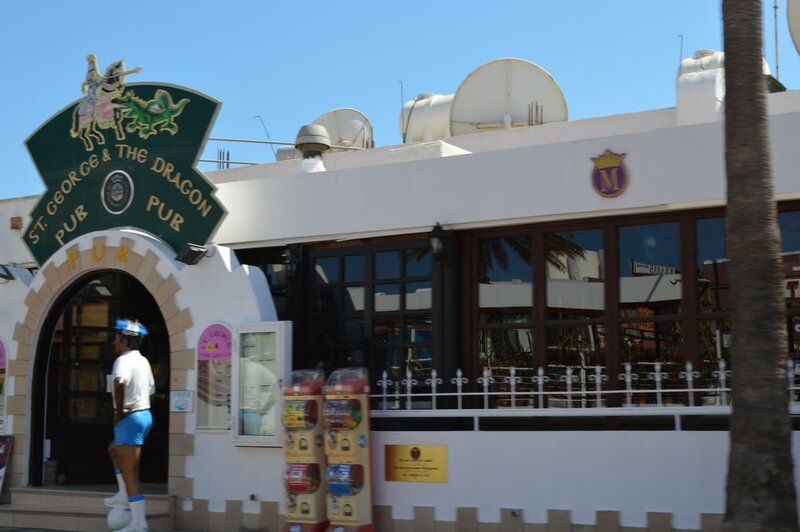 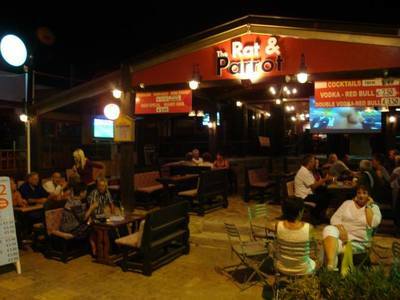 There are all sorts of bars with different atmospheres so as well as the lively party bars for the young clubbers, there are bars with entertainment, tribute acts, cafe bars, chill out beach bars and family friendly places to enjoy a few drinks in the evening. 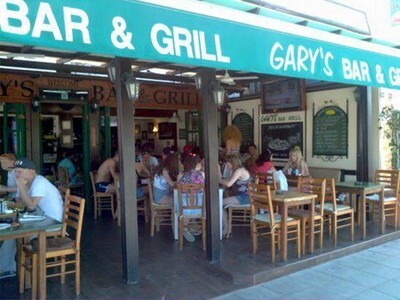 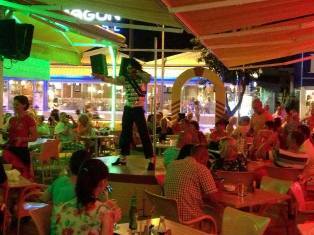 The lively centre of Ayia Napa gets busy after around 10pm so before this time you will find families in several of the bars around the town centre. 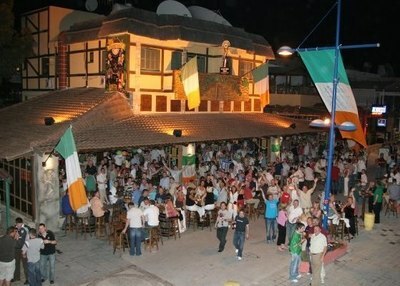 Later in the night as the party crowd take over, it's the bars which are a little bit away from the centre which are more suitable for families. 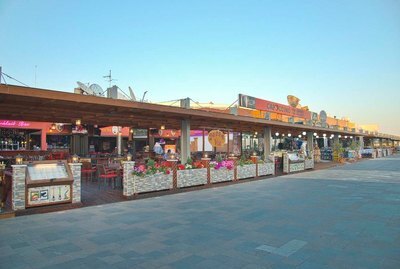 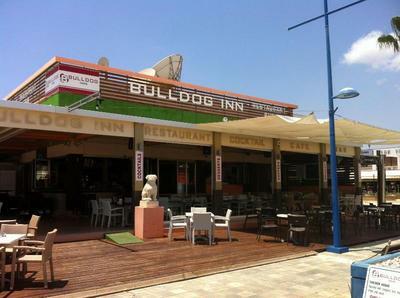 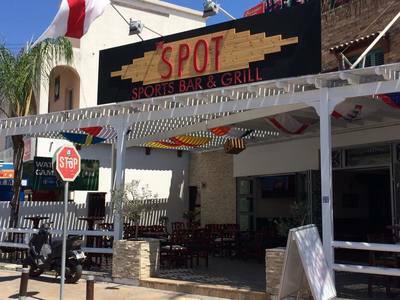 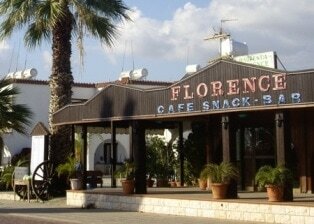 Bars close to Ayia Napa harbour, on Nissi Avenue and in the Nissi bay area are all a little bit quieter and welcome families both during the day and at night. 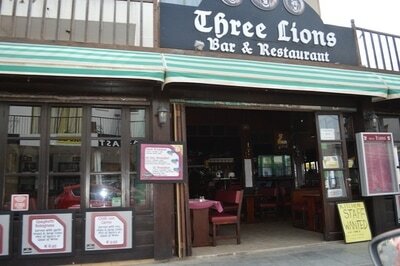 Many of these bars also serve meals and snacks making them ideal to spend a bit of family time.